Progress has been slow on Dallas-based pizza restaurant Cane Rosso's plans to open two restaurants in Houston, but the projects are now firmly on track. 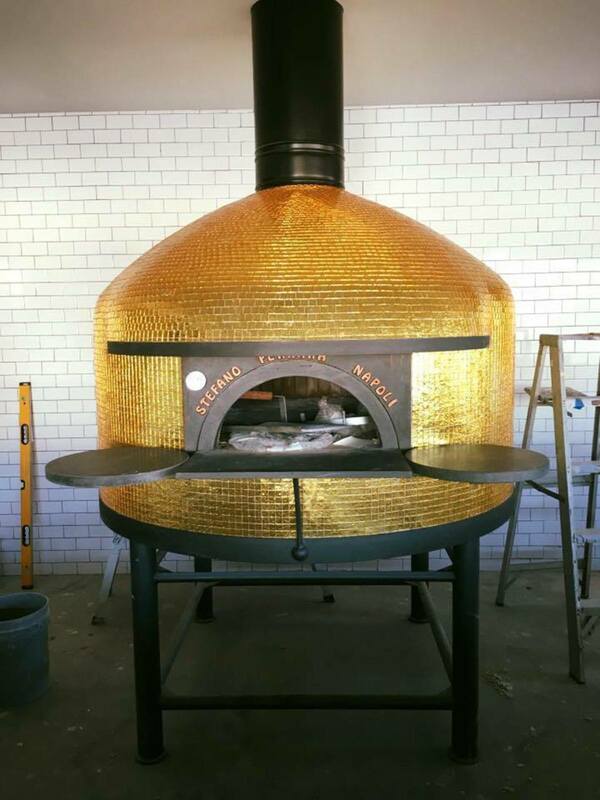 Owner Jay Jerrier recently posted a picture on Facebook of the gold-clad oven that will be the centerpiece of The Heights location, and the restaurant's social media manager provided a video tour of the space that shows substantial progress on the interior and the hand-made Stefano Ferrara oven being covered in blingy gold tiles. 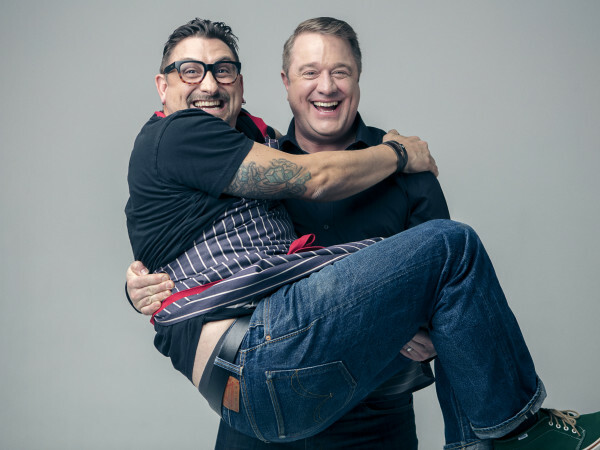 Jerrier tells CultureMap he expects The Heights location to open in mid-April. "I will say The Heights one has gone pretty smoothly from just getting permits and the construction process," Jerrier says. "Once the landlord realized we couldn’t use the roof and the walls and had to start from scratch it moved pretty quickly." Unfortunately, the news isn't quite so good for the Montrose location, which has only begun construction. 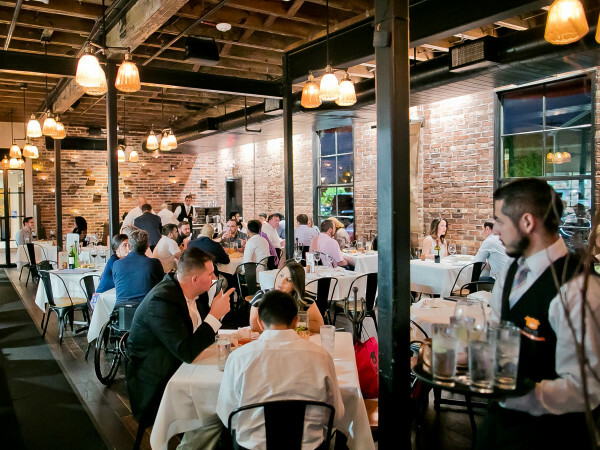 Houstonians probably won't be dining on that location's critically acclaimed, rigorously-authentic, Neapolitan pizza until August or September. The Montrose location will feature a black oven with gold accents that plays off The Heights location's template. Cane Rosso has been named “Best Pizza in Dallas” by D Magazine 5 years in a row (2011-2015), listed among Eater National's 38 Essential Pizzerias in America and The Daily Meal's 101 Best Pizza Places in America. Cane Rosso recently acquired Austin-based food truck Cow Tipping Creamery and is working to open brick and mortar locations in both Austin and Dallas; unfortunately, a Houston outpost isn't quite so imminent. 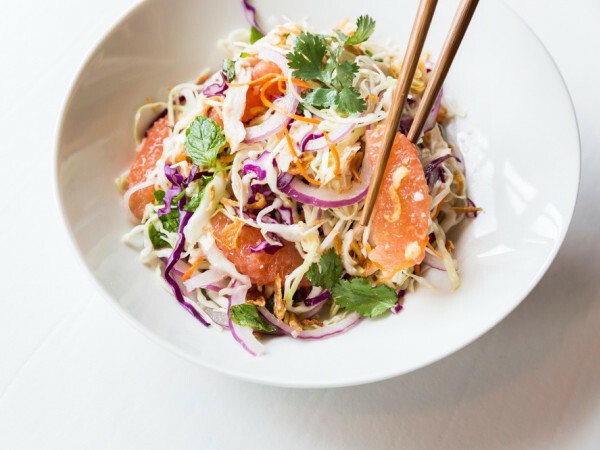 Jerrier admits he'd like to have a Houston location but hasn't had the time to focus on finding the right spot. "I’ve got a broker who keeps sending me sites, but I’m stretched so thin right now I haven’t put my head around a Houston spot," Jerrier explains. "I really wanted to put it into the 1,900-square feet next to us in The Heights, but I thought with Fat Cat Creamery right next door that would be super uncool to do." Watch the video below for a sneak peek at Cane Rosso's location in The Heights.